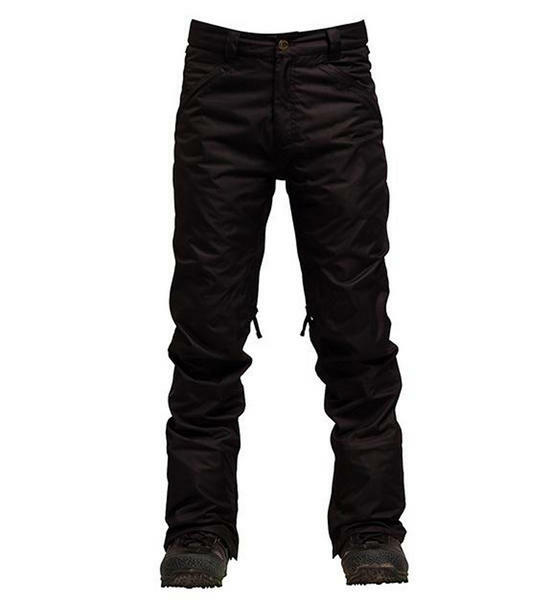 The Bonfire Blackline pants come from Bonfires Gold range which means high quality fabrics and tech with stylish performance driven designs at a great price point. With 28 years of doing this they know what they are doing and how to do it well! With 15,000mm waterproof rating and 10,000gm breathability you know you are going to stay warm and dry all day on the mountain. Bonfire back this with fully taped seams meaning every seam is waterproof tape backed so you won’t get water ingress either. 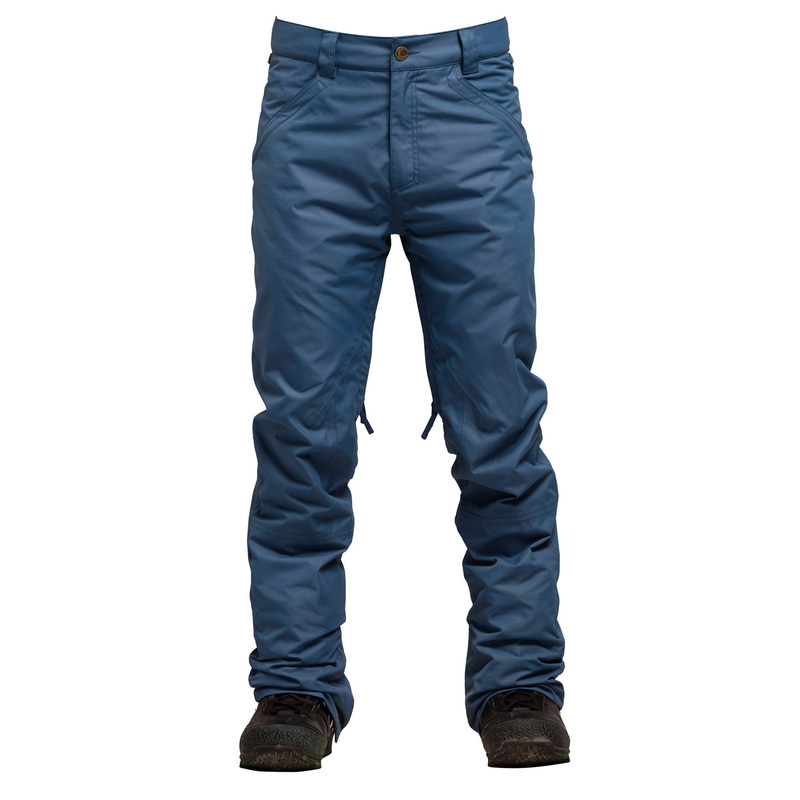 For extra durability the Blackline pant uses triple stitched front and rear rise so front and back around the bum and groin area these are triple stitched. Meaning if you slide out on your bum a lot these will not wear through. The Blackline pant comes in Bonfires Ergo performance fit with a great shape to them, not too slim not too baggy and they look great! 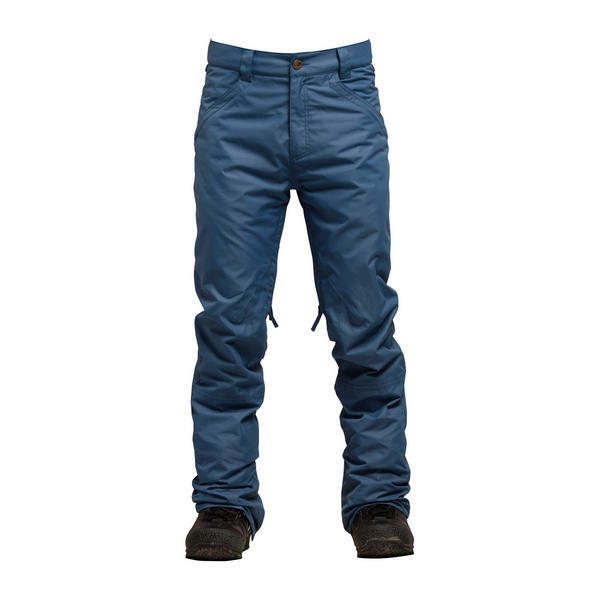 These are hard wearing pants with loads of tech plus Bonfire Pants carry a LIFETIME WARRANTY! This is against manufacturing defects not wear and tear but still huge piece of mind. 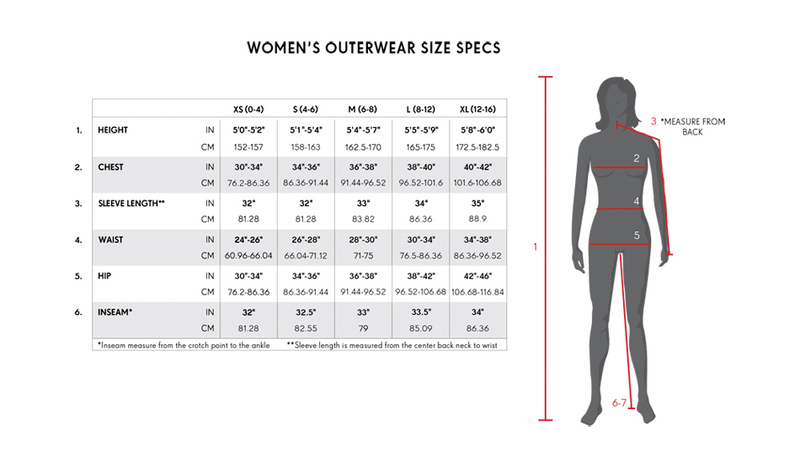 Double stitched side seam – More durability!